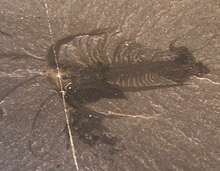 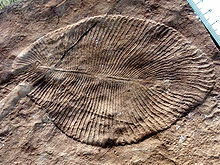 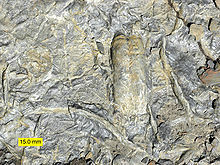 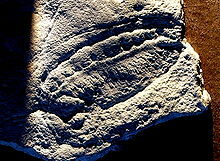 Evidence for such an extinction includes the disappearance from the fossil record of the Ediacara biota and shelly fossils such as Cloudina, and the accompanying perturbation in the δ13C record. 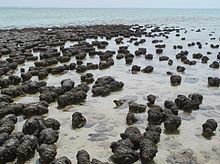 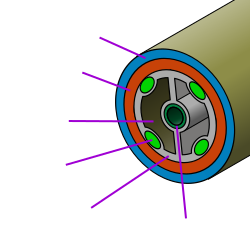 It is suspected that several global anoxic events were responsible for the extiction. 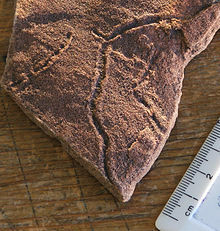 ====AnoxiaThe late Ediacaran oceans appears to have suffered from anoxia that covered much of the seafloor, which would have given mobile animals able to seek out more oxygen-rich environments an advantage over sessile forms of life. 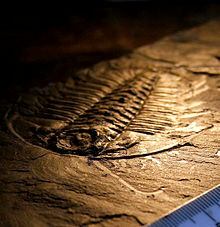 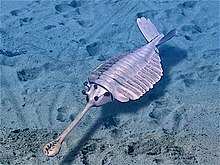 ^ Did extreme fluctuations in oxygen, not a gradual rise, spark the Cambrian explosion?